Jesse A. Horn, 23, of 119 E. Hazelwood St., Morton, was coming from the Morton Pumpkin Festival, where, according to court records, he was doing community service hours for a past DUI conviction.was charged with five felony counts by the Tazewell County State’s Attorney Thursday: unlawful possession of a converted vehicle, a Class 2 felony; three counts of aggravated driving under the combined influence of alcohol and drugs resulting in an accident causing great bodily harm, a Class 4 felony; and driving on a suspended driver’s license, subsequent felony offense, a Class 4 felony. At the hospital after the accident, Horn was issued citations for DUI, reckless driving and driving on a suspended driver’s license. Those tickets were dropped so that the state could charge him with the felony counts, said Umholtz. Umholtz said the Pumpkin Festival organizers are in no way to blame for the accident. He said Horn allegedly took the truck, loaned by Mike Murphy Ford in Morton to the festival committee, without permission. Witnesses said that Horn was driving eastbound in the westbound lane when he encountered a Toyota truck waiting to turn onto Durant Street. As Horn was trying to get back into the eastbound lane and a Jeep was coming toward him in the westbound lane, the front of Horn’s vehicle hit the Toyota and the back of his vehicle hit the Jeep, which went into a spin and went into a cornfield on the south side of Route 150. According to court records, injuries to some victims were serious. One man’s arm was broken in three places and required surgery to install pins to repair it. Another victim suffered rib and vertebrae fractures. Click here, to read the complete story. This was an unfortunate incident, and I think everyone involved and their families should count their blessings that no one died. 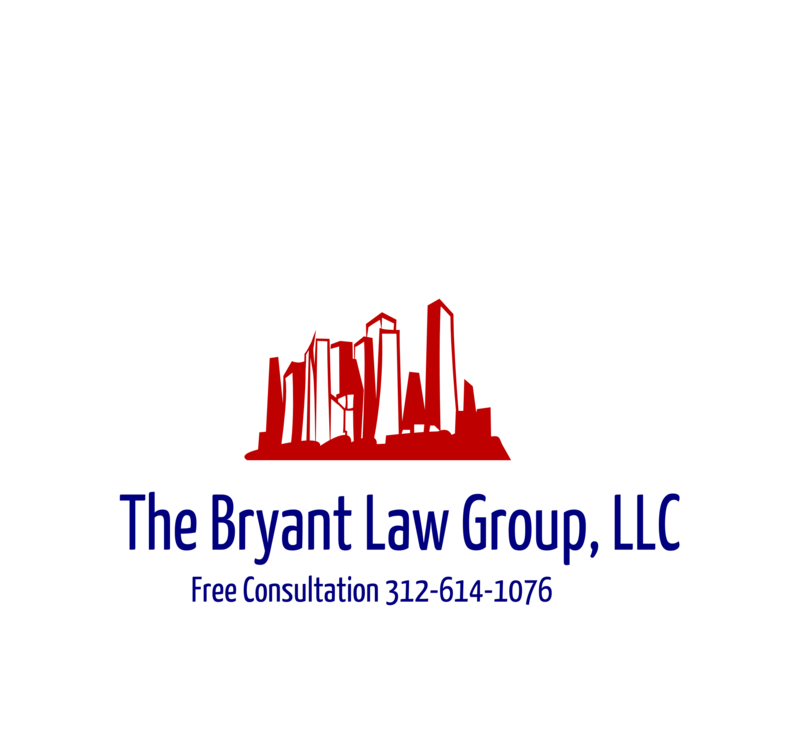 Should you or someone you know become involved in a car accident or trucking accident, then call attorney Aaron J. Bryant for a free consultation at 312-588-3384. An incredibly sad story came in from the new wires yesterday. A 27 year old woman, Kim Brown, had her vehicle struck by another vehicle that allegedly ran a red light. Brown, who died at the scene, was rushed to Stroger Hospital as paramedics attempted to save her unborn child. Doctors at Stroger Hospital delivered the boy by cesarean section after Wednesday’s car crash. He was listed in “extremely critical” condition and died just before noon today, according to hospital officials. “The baby suffered injuries (from the car crash) in addition to being premature,” said Stroger Hospital spokesman Marcel Bright. The boy had been 6 or 7 months along. The driver of the minivan, a 39-year old man from the West Side, was taken to Loretto Hospital after Wednesday’s car crashcar crash and was in police custody this morning, authorities said. He has so far been cited for running a red light, driving on a revoked license and driving without insurance. Even before the baby died, police had been seeking reckless homicide charges against the man. The Cook County state’s attorney’s office is looking into the case, officials said. The driver cited in the car crash has been previously convicted 15 times for driving without a license, or on a suspended or revoked license, and has not been properly licensed since September 2002, according to the Illinois secretary of state’s office. His license has also been suspended twice for driving without insurance, once in the case of an auto accident. The auto accident occurred around 11:30 a.m. when a Ford van heading east on Washington Boulevard was struck by the Chrysler Town and Country minivan that was heading south on Kostner Avenue, running a red light, police said. The impact pushed the Ford into Brown, a 30-year-old woman and two small girls. The 30-year-old woman and the girls, ages 3 and 1, were in good condition at Mt. Sinai Hospital. This is a tough story to report about and discuss. There is nothing positive for me to mention. The icing on the cake for the Brown family is that it does not appear that the man driving the minivan has appropriate insurance to compensate the family for an obvious wrongful death lawsuit. Keep your wits about you folks. There are some crazy and irresponsible drivers out there. If you or your family have been involved in a car or trucking accident, then call attorney Aaron Bryant for a free consultation at 312-588-3384.